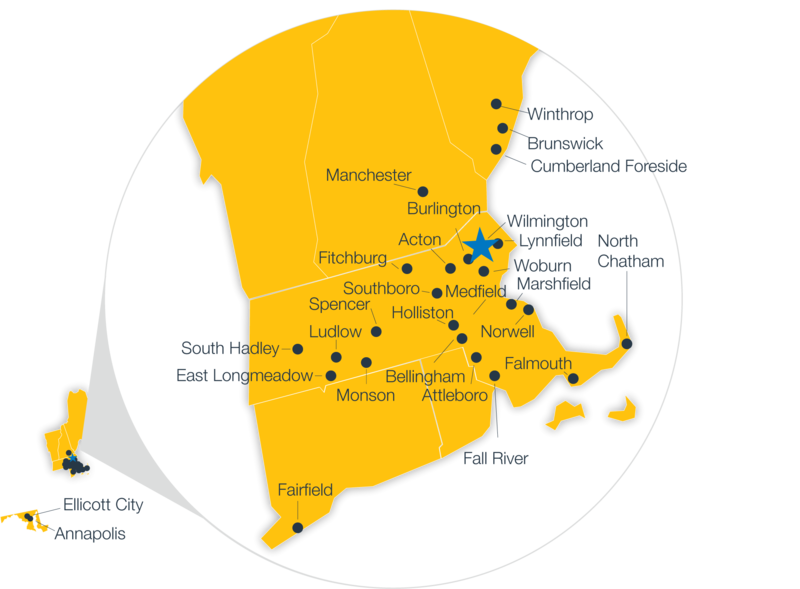 We’re one of the largest insurance brokers in the world and we’re right here in New England. With HUB, you’re at the center of an integrated network that spans North America — a one-of-a-kind aggregation of insurance professionals who understand the issues you face every day. Never has getting the right insurance been so simple. Whether your condo is a rental or owner occupied, with our help, you will get the insurance coverage you need. Let's work together to begin building your custom solution today. Need insurance for your condo? Start the quote process by filling out our form. as an independent broker, we have many strong carrier relationships. For our clients, HUB = Options. As the owner of a condominium unit, your insurance needs are different from other homeowners. A master policy purchased by your association typically covers your unit’s building, the common areas and the unit owner’s collective liability. However, that policy won’t cover your personal belongings or your personal liability in the event of a lawsuit. Many condo unit owners mistakenly assume that their building’s master insurance policy covers them fully — and that can lead to big problems. In addition to securing your own insurance coverage, you need to be aware of any deductibles on your association’s master policy so you can avoid coverage gaps. Additionally, if you or the prior owner of your condo installed permanent upgrades such as wall coverings or built-in cabinetry, or renovated the kitchen and bathroom, you may no longer adequately be covered by your association’s insurance policy. Contact our team today! but insurance shouldn’t be one of them. Know the risks of the road. you’ll make in your lifetime. Hub International New England, a division of Hub International, is the largest broker in Massachusetts with approximately 717 employees working in 26 locations, with offices based in Massachusetts, New Hampshire, Maine, Vermont and Rhode Island. As a full-service brokerage, Hub New England has access to the resources of a large, international company with strong, local service and expertise.